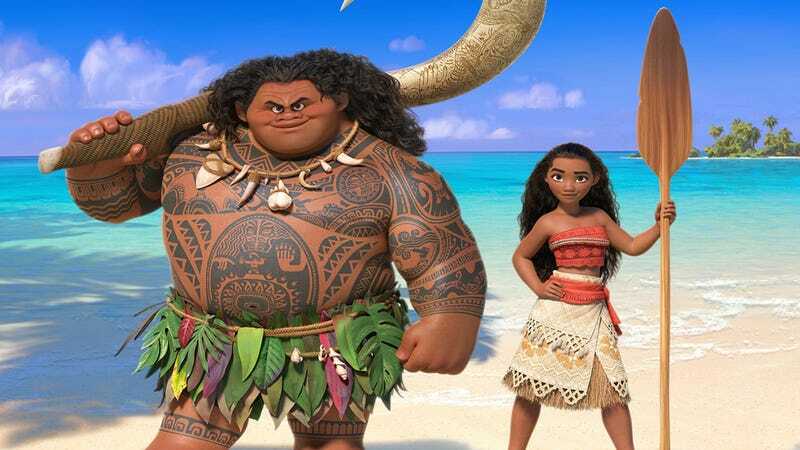 Just a few days after people noticed that a costume of the demigod Maui being manufactured and sold by Disney included a bodysuit of tattoos and darker skin, Disney has removed the costume from stores, both physical and online. 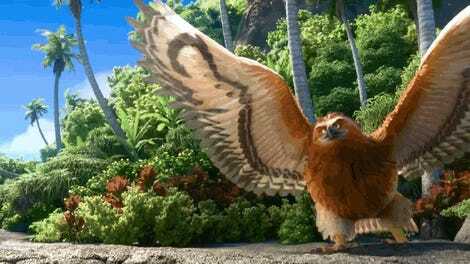 The team behind Moana has taken great care to respect the cultures of the Pacific Islands that inspired the film, and we regret that the Maui costume has offended some. We sincerely apologize and are pulling the costume from our website and stores. It’s nice that they’re not just pulling the costume, but actually apologizing. Especially since Moana does look like a good movie and one where almost all of the voice actors playing Polynesians are actually Polynesian. Disney has actually worked really hard to do diversity in their animation correctly for the film, which makes this mistake even more shocking. Pulling the costume and apologizing was absolutely the right thing to do here.